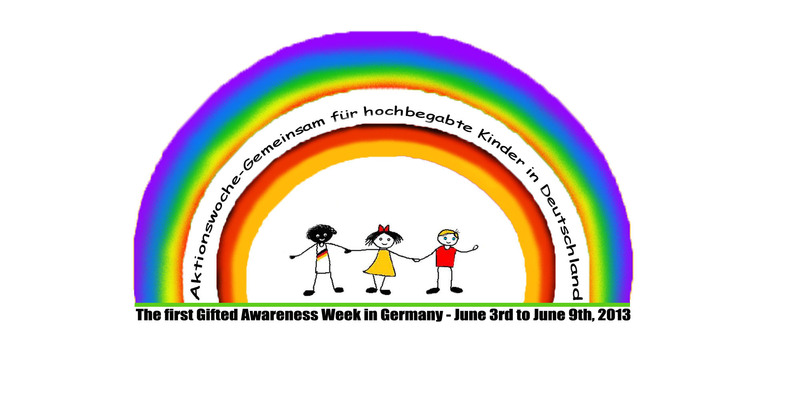 Today is the last day of the first Gifted Awareness Week in Germnay. A project that my center, The Global Center for Gifted and Talented Children organised to raise the awareness about this important topic. So many great Gifted Educators, Gifted Advocators and friends supported this event and I can proudly say it was a wonderful and successful event. We care for Gifted Kids and that is our main interesst and message. Why do I care for Gifted children? I was once one of them and it was a dream to help them as soon as I can. The way was stony but my goal was clear. And today I enjoy my work a lot. 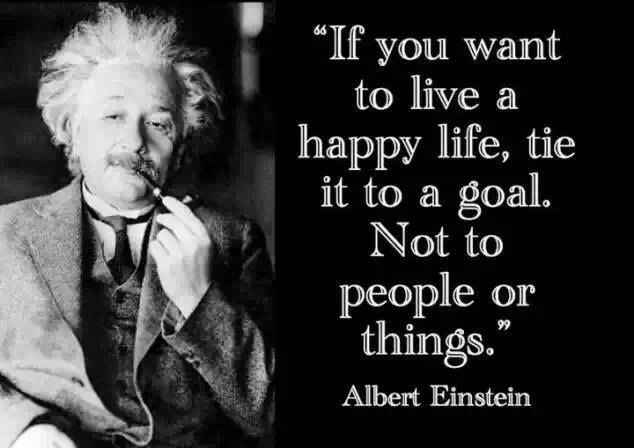 I have learned to put my goal not on people and not on things but on my dream. Now I dream of a day, when our schools support our talented kids, our society understands the power of unity and a better understanding for those kids, who are just different. It is not our intention to create any sort of elite. Fact is gifted children are not better than other children. There are just different, and because they are different, they have special needs. We aim to create a suitable environment for the children and youngsters where they can adequately develop their special talents and gifts.